Comics of the Week is resuming! 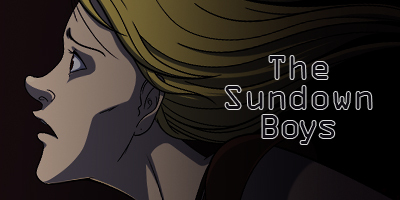 The Sundown Boys - A distraught space heiress seeks out the only people in the galaxy she can trust, and she's about to ask them for one hell of a favor. 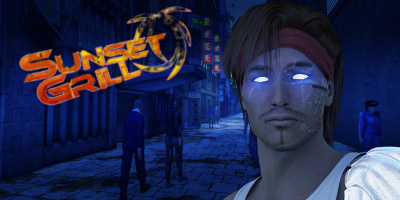 Sunset Grill - Gangsters. Soldiers. Public defenders. Ordinary people struggling to survive in an extraordinary future. They all have one thing in common: they all drink beer.